ComeSeeOrlando.com: I-Drive 360 and The Orlando Eye - Watching it Grow! 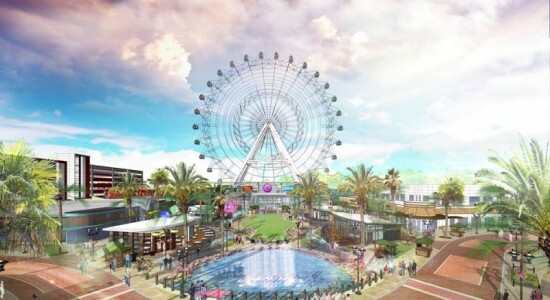 I-Drive 360 and The Orlando Eye - Watching it Grow! Unless you've fallen into one of the area's famous sinkholes (and perhaps even then), you've undoubtedly taken notice of Orlando's changing horizon. Let's face it - it's hard to miss The Orlando Eye. This modern marvel is the monumental centerpiece of I-Drive 360, Orlando's newest entertainment complex. 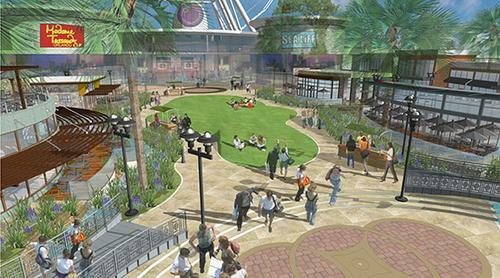 I-Drive 360 will be home to shopping, restaurants, live music, and a unique collection of amusements. Madame Tussauds: The world-renowned celebrity wax museum is making its way to Central Florida! 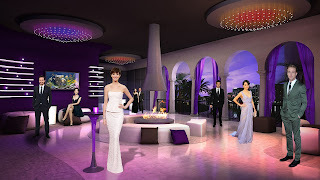 This newest location will span 25,000 square feet, divided into themed rooms featuring life-size, wax recreations of celebrities, sports heroes, and historical figures. So far, Selena Gomez and Ricky Martin are the first figures announced to appear at Madame Tussauds Orlando. Sea Life Orlando Aquarium: Over 5,000 deep sea creatures will represent the inhabitants of three oceans in more than 30 displays and interactive exhibits. Perhaps the most impressive proposed feature of Sea Life Aquarium, the 360 degree undersea tunnel will surround guests in an environment teeming with sharks and turtles. Skeletons - Museum of Osteology: More than 400 complete skeletons representing various members of the animal kingdom will be on display at this remarkably unconventional interactive museum. Observe specimens in various three-dimensional, "action" poses through painstakingly detailed dioramas. 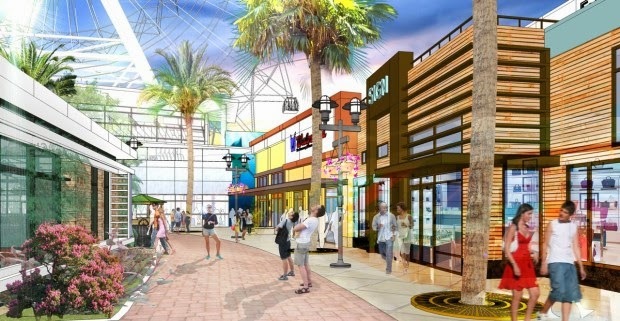 When completed, this behemoth will stretch 400 feet high, providing unobstructed views over Orlando and beyond. 30 air-conditioned, glass enclosed capsules will feature color-changing, LED lighting and Bose audio systems creating a fully immersive experience. 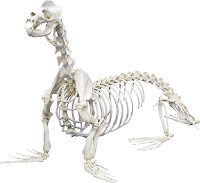 Put simply... it's EPIC! I'm lucky enough to live just a few minutes from I-Drive 360, and I've been making weekly visits to admire the progress (which has been incredibly swift, by the way). With each visit, I grow a bit more excited for the opening - scheduled for Spring, 2015. 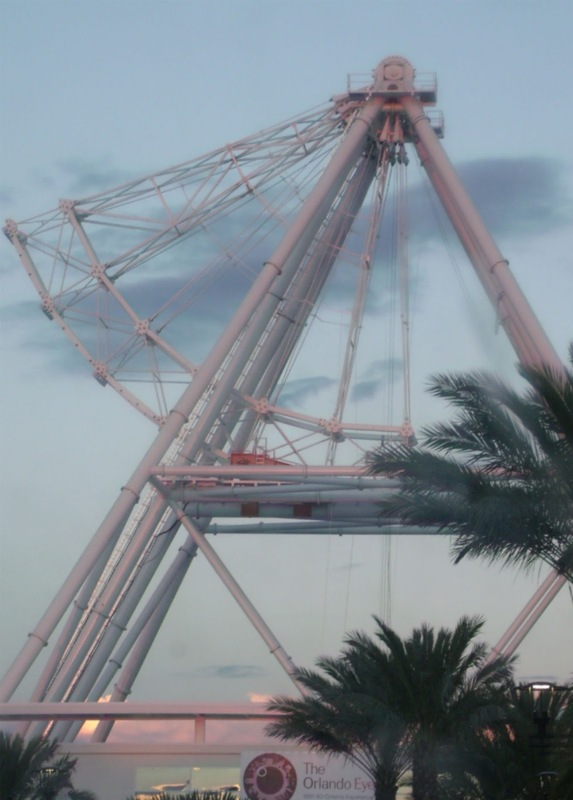 To help spread the anticipation, I've gathered up some of my favorite captures of the construction and evolution of The Orlando Eye, thus far. As always, click on any photo to view full-size, detailed photos.